Donna Marie is a singer/songwriter from Warrington in the North-West of England. An independent artist, Donna has faced many ups and downs but has recently found her happy place in her current music which certainly translates. Donna released her EP Broken love which went into the iTunes Country charts at number 5. 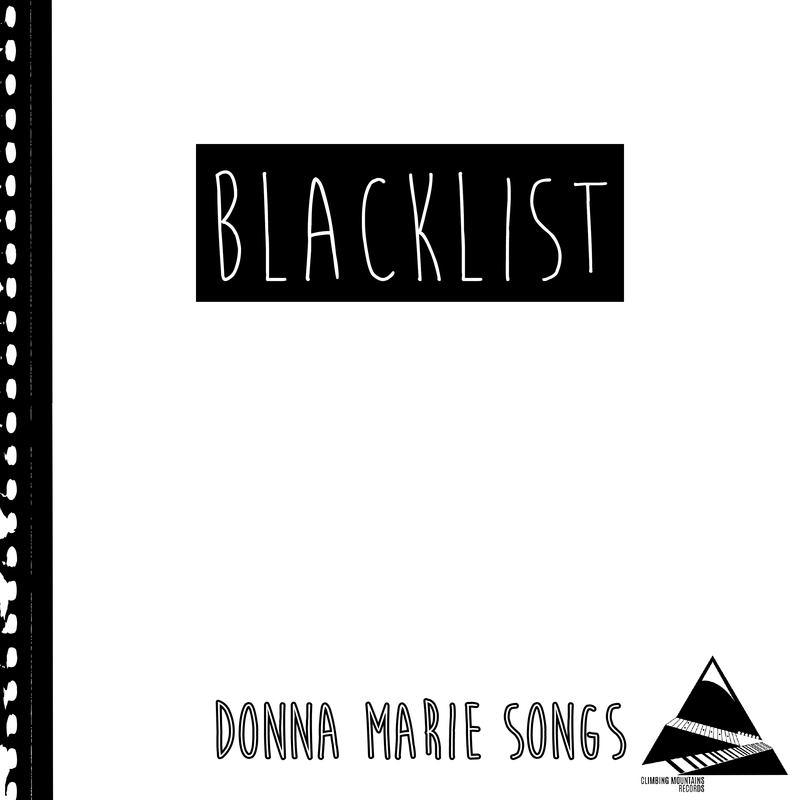 Donna’s current single Blacklist is a fun , quirky up beat track which holds a strong 90’s traditional country sound and has funny and entertaining lyrics which a lot of people can relate to one way or another. Donna has a voice very suited to country music with a story telling way about her vocals which are inviting and strong. BLACKLIST was written with the idea of using a fictitious character and poking fun at all of the social media that surrounds our day-to-day lives. I’d already written the chorus when I’d asked Kay (BLUEGENES) if they fancied writing the song together using an online process (sending ideas back and fourth via the internet) to write the song. I’d worked this way before but not for many years. Kay, Stephen and Megan really got the vibe of the story instantly and did a great job with the co-write. A few weeks later we (Blue genes trio & I) got together in Elusive recording and rehearsal rooms and jammed it out. It was a very quick process and we even filmed the song once we had ran through it a few times. Recording the song was like piecing together a jigsaw puzzle, which in itself was part of the challenge. The drums were recorded in Chorley (North West recording studio) and engineered by Paul (pash) Hutchinson with Norman Cook on drums. Tom Wright sent me a few guitar tracks to comp (edit) together Ben (bear) Wiltshire sent me his bass track. I recorded acoustic & rhythm guitar along with the vocals in my home studio. I’d made a few edits and tweaks to the lyrics and melody to work with final production. I hadn’t planned on releasing this as a single but it was a complete opposite from the previous song I’d produced (WON’T FORGET THIS NIGHT feat Thorne Hill) which was a heart felt love song. Writing with the Blue Genes with a pleasure and hope to do it again in the near future.